Property 9: Brand new apartment only about 300 metres from the ski lift! Property 17: Athletic, unconstrained and way up on the mountain! Property 19: Modern and quiet apartment with an enchanting view of the surrounding mountains. 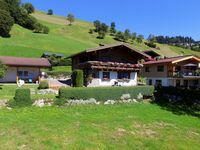 Property 34: ,, FEWO - GEISLHOF "! 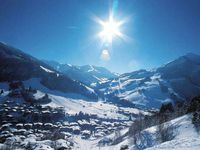 Property 37: A new, modern holiday home near Kirchberg and Westendorf.